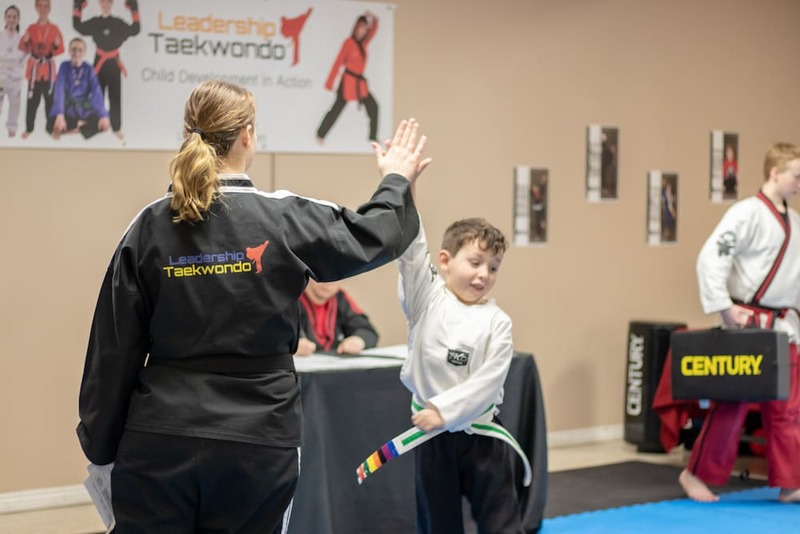 At Leadership Taekwondo, we are proud to offer comprehensive training for people of all ages and abilities. Our Kids Martial Arts program is built on the renowned SKILLZ training system, giving students across West Jordan the chance to enjoy age-specific instruction. 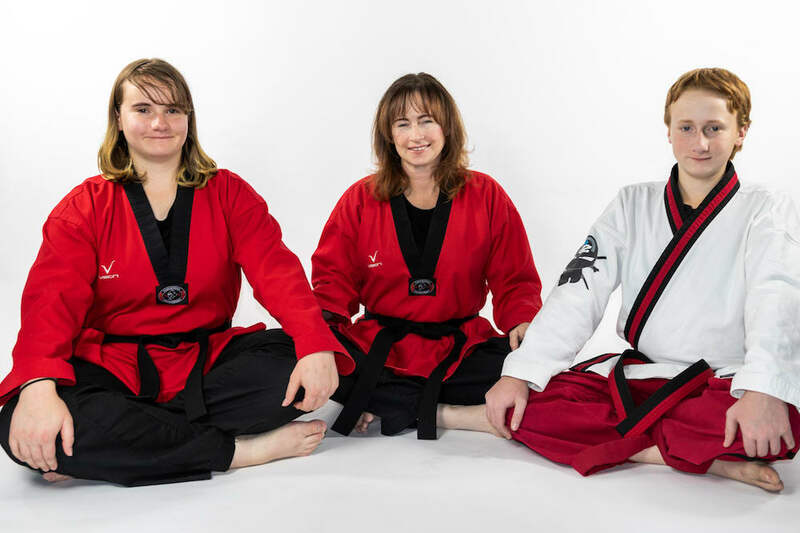 In our Adult Martial Arts classes, people 15+ can take on comprehensive coaching in a safe, ego-free environment. You'll enjoy the best blend self-defense and fitness training. 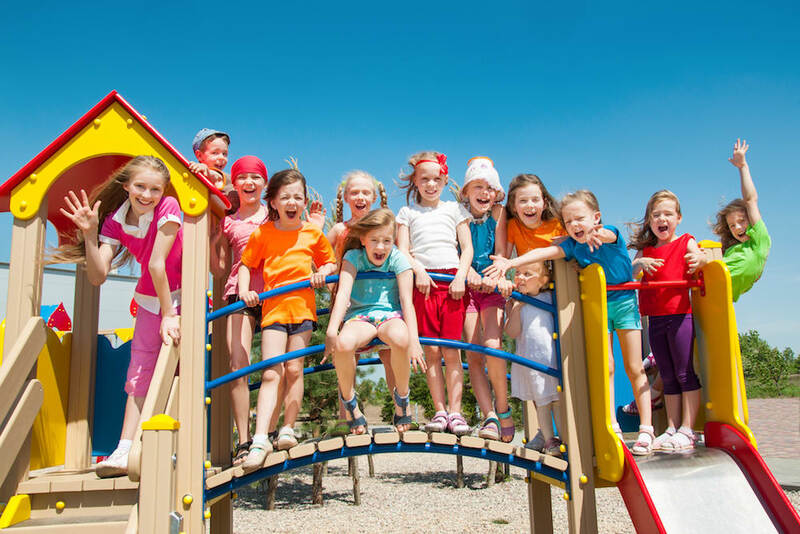 AND, we offer an awesome Summer Camp experience that is perfect for all ages. Come see us today and try it all firsthand or simply fill out the short form on your screen to learn more!